The Wise Choice for all Filter Needs. 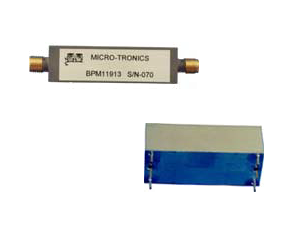 Micro-Tronics is a responsive supplier of high quality custom coaxial filters and related products. It is our goal to exceed customer expectations in terms of quality, performance and service. If you require 1 filter or hundreds, we will respond quickly to your request for quotation, assist in developing a practical and cost effective product specification and deliver filters in a timely manner. 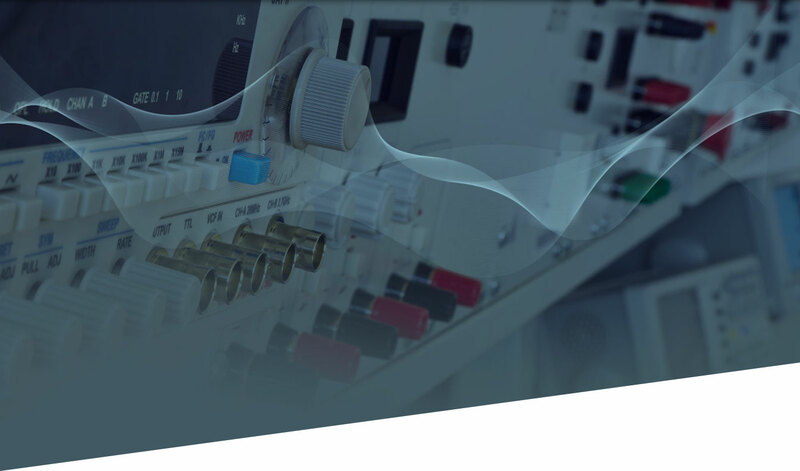 Micro-Tronics employs a unique philosophy, which promotes collaboration between Sales, Engineering, Quality Control and Manufacturing. 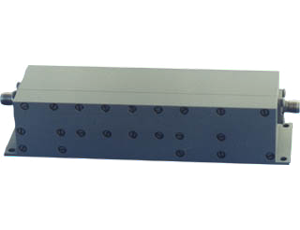 This enables us to continuously provide our customers with highly reliable products at a competitive price, with lead-times that are very reasonable. Micro-Tronics, a division of O.M. 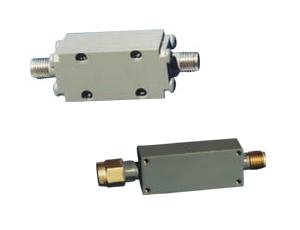 Jones, Inc., is a small, California corporation that designs and manufactures coaxial microwave and radio frequency filters in the range of 10 MHz to 40 GHz. It was established in 1978 as a service-oriented supplier to military and commercial customers. Please complete the form below and one of our representatives will get in touch with you to discuss your project needs.